There’s really nothing quite as exciting as getting engaged (except maybe the first time you see that line on the pregnancy test strip – but that’s a ways off yet), and one of the great thrills of being newly engaged is choosing and showing off your ring! But how long will you be delighted in looking at it? This ring is the one piece of jewelry that you’ll be looking at for the rest of your life, so it’s worth taking the time and energy to do it right! Oh, sure, some people might try to pull the theory of “it’s the not the gift that counts, but the thought” and apply that to your engagement ring, but you know better. Yes, it’s highly symbolic, it’s a representation of your love, commitment, and forthcoming wedding … yadda yadda yadda … it’s also the cornerstone, so to speak, of the beginning of the rest of your lives together. And you’ll want to enjoy looking at its special sparkle in the shower twenty years from now as much as you will now (there’s just something about a really clean diamond and bright bathroom lights). So… if this is something you’ll be wearing for years to come, and you cannot find exactly the design you want, or if you know exactly what you want, why not skip the retailers and go directly to the source? Find yourself a reputable jeweler (by talking to your girlfriends who’ve been there before you, or better yet, their mothers) and make yourself an appointment to design, okay – co-design, (your fiancé may want to have a little say too) your perfect engagement ring. After all, he’s skipping the whole routine of surprising you with exactly the ring you’ve always dreamed about, so give him a break. 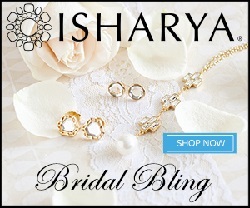 Or you can be really 21st century and visit one of the fabulous online jewelers who will give you all the online help they possibly can, and create a custom engagement ring. 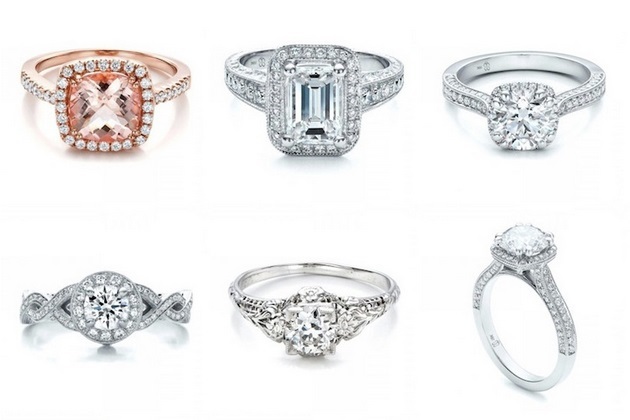 As long as you know how to turn on the computer, reputable online jewelers like mondera.com make it lots of fun, even for computer dummies, to create the custom engagement ring of your dreams. Why, aside from the perfectly legitimate reasons already presented, design your own engagement ring? After all, tradition spits in the face of this, and who says you know what you’re doing, anyway? Well, there are plenty of good reasons. You’re picky. Or perhaps you’re not that picky, but you still haven’t found just the right thing. Or maybe, just maybe you want something that represents the relationship and commitment you’re about to enter into. A custom engagement ring can signify elements of your relationship that are significant to you, such as any type of symbolism, color, design, size, shape … the list goes on. It also provides the opportunity to create matching wedding bands. Custom engagement rings allow you to express your creativity and relationship in a way that a prefabricated ring just can’t do. This doesn’t mean there’s anything wrong with the other method, it simply means that you’re after something a little different. So don’t let anyone (particularly a salesperson) tell you that you’re making the wrong choice! You’ll be looking at this ring for a long, long time. If you are interested to know more about the process of getting a custom made engagement ring, go to: https://beyond4cs.com/custom-made-rings/. 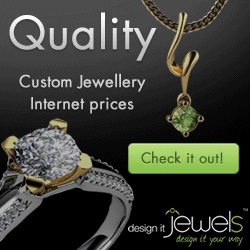 This article offers an awesome insight into commissioning a jeweler for a custom piece and the things to look out for.